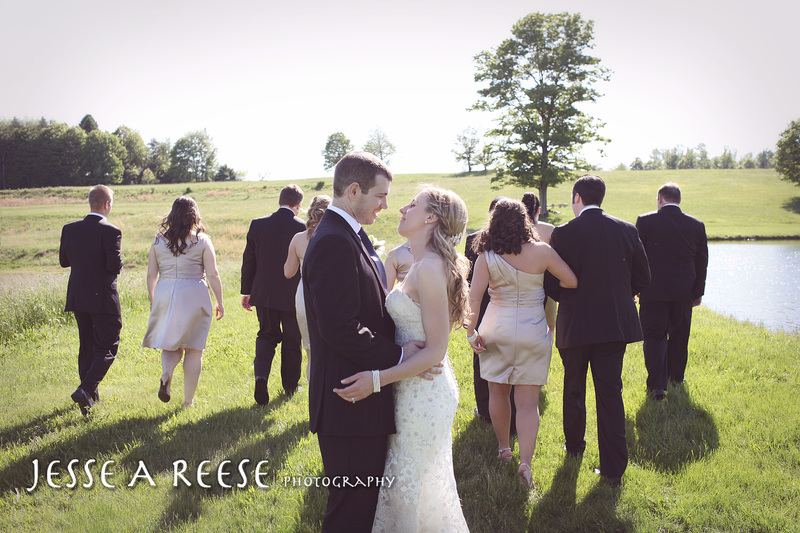 I had the privilege of shooting this beautiful wedding between Erica and Kip in May. It’s taken a while, but I’m finally getting a chance to post! I don’t know if I’ve had as much fun shooting a wedding as I did with these guys, they were an absolute blast and were willing to try anything! Congrats guys!